Seminar - Bhagavad Gita: Practical Applications in Your Own Life ~ The Toronto Hare Krishna Temple! REGISTER FOR THE COURSE BY CLICKING HERE! Are you a student? Or maybe you work for a living? Bringing up children? Caring for elderly parents? Do you see yourself as rich, poor, lonely, worried, concerned about where the world is headed? Or just struggling always? Was our life meant to be a struggle like this? Will it ever end? Is there any hope? 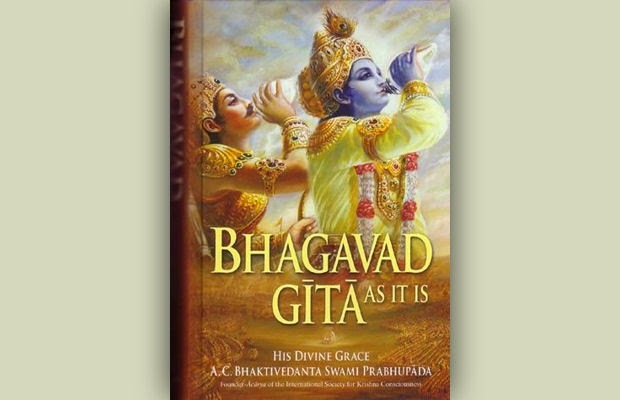 The Bhagavad Gita is a sublime conversation between Krishna and Arjuna from over 5000 years ago. But, the reader of the Gita may say, "I am not Arjuna, and times have changed, so we need a new philosophy, a new outlook, a new approach to life. What does the Bhagavad Gita have to do with all this? And even if the ideas were relevant, is there any practical application? Or is it all theoretical and philosophical, leaving us our daily struggle after momentary diversion with the Bhagavad Gita?" Discover the timeless principles of the Bhagavad Gita that are sure to make your own life sublime. Join us at ISKCON Toronto on Saturday January 10th 2015, and tap into the wisdom of Sri Krishna, the source of supreme power and energy. Registration: Free to attend, donations gratefully welcomed. In 1971, His Grace Sriman Sankarshan Das Adhikari received initiation from His Divine Grace A. C. Bhaktivedanta Swami Prabhupada, the Founder Acharya of the International Society for Krishna Consciousness. For over 43 years, he has made it his life's mission to share the teachings of Krsna consciousness with everyone all over the world. Even though now in his late sixties, he still feels as enthusiastic as a 16-year old boy, as happy and blissful as the first day he came across the Hare Krishnas. 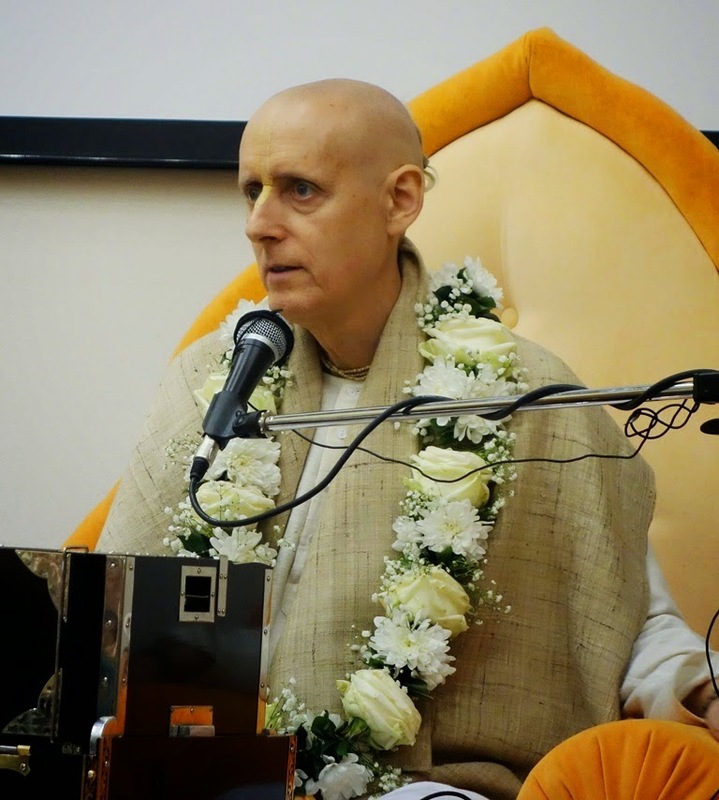 His Ultimate Self Realization Course is translated into multiple languages (join at www.backtohome.com) has over 18,000 subscribers from over 100 countries, has initiated disciples within ISKCON all over the world. He is also the inspiration behind the Bhagavata Online Academy, an online spiritual education program with over 300 students enrolled for lifelong learning. He has authored two books, "Truth Works: Questions and Answers for Reviving Your Divine Existence" (now available around the world) and "Uttama Bhakti". He is personally available for your questions at sda@backtohome.com. Just wondering if I can reach 6.30 pm as i leave work by 6 pm. It all depends on how far you are travelling from. will there be live telemecasting?